Where can you buy cannabis in Nunavut? 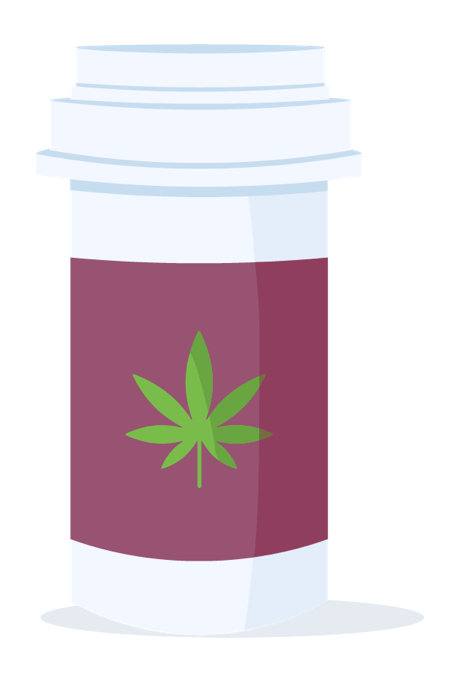 Starting October 17, 2018, the government of Nunavut will run an online store by way of a one-year, non-exclusive agreement between the Nunavut Liquor and Cannabis Commission (NULC) and Canopy Growth. Private and public retail options will be permitted at a later date. 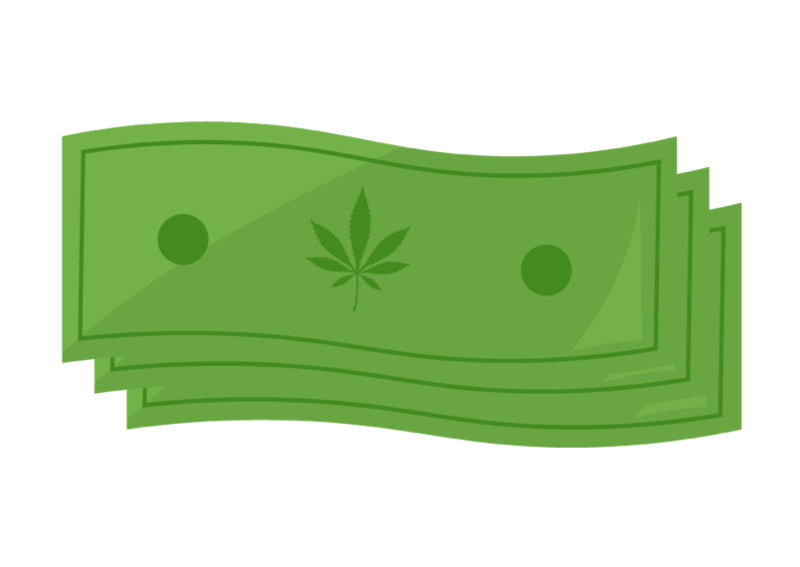 Under this agreement, Canopy Growth delivers cannabis ordered through the province’s online portal directly to consumers. Currently, Nunavut has not publicly announced any supply deals with licensed producers. To find other Canadian retail cannabis stores near you, use Leafly’s Store Finder. It’ll map nearby stores and connect you to each store’s updated menu. 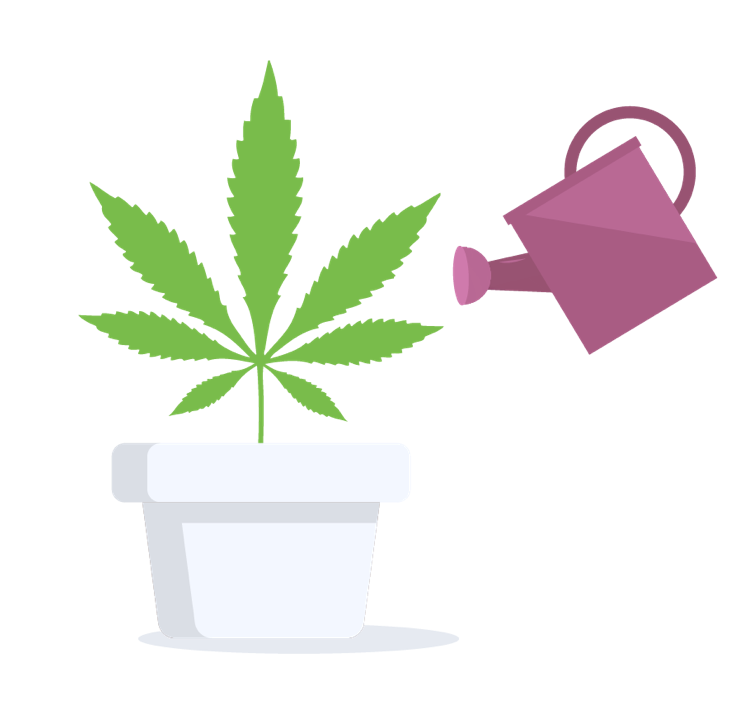 You can grow your own cannabis strains at home for personal use in Nunavut. In Nunavut, a 5% sales tax is applied in addition to the federal excise tax.